Fractionated CO2 Laser is a non-invasive laser therapy providing a wide array of treatment options to address many forms of aging. 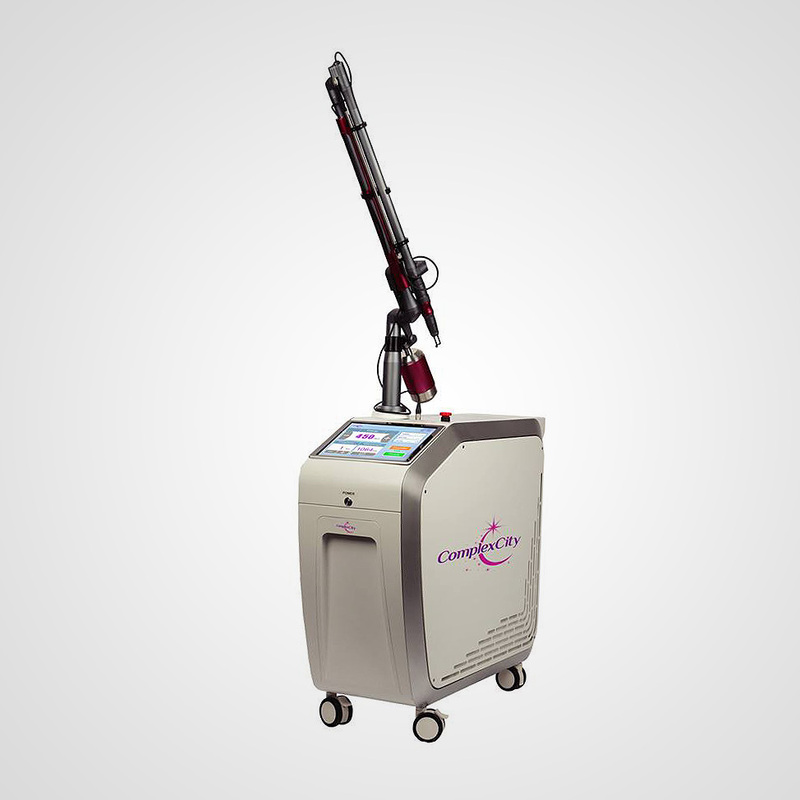 Fractionated CO2 Laser is a non-invasive laser therapy providing a wide array of treatment options to address many forms of aging, customized to each patient’s needs and concerns, many requiring minimal recovery time. It’s the perfect solution for people who want their skin to look younger, but don’t want to look plastic or fake and can’t afford a lot of time away from work or their social life.